After bidding farewell to Tales of Thyme & Place in 2013, Jason soon began devoting his energies to his chamber group: Manitou Winds. The group rehearses twice a month and has already had several performances in and around Northern Michigan. As part of the effort to expand appreciation and understanding of Classical music, Jason compiles a series of recipes called The Woodwind Gourmet. 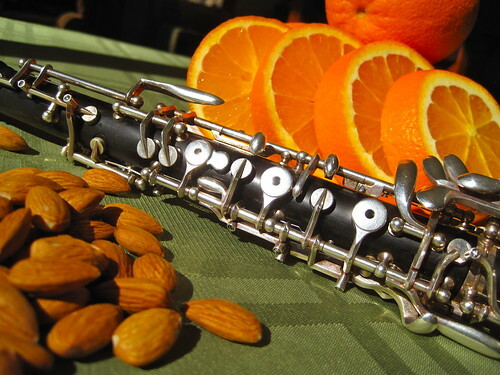 Jason explains the oboe’s surprising connection to oranges and almonds and then shares three recipes to celebrate the happy union. 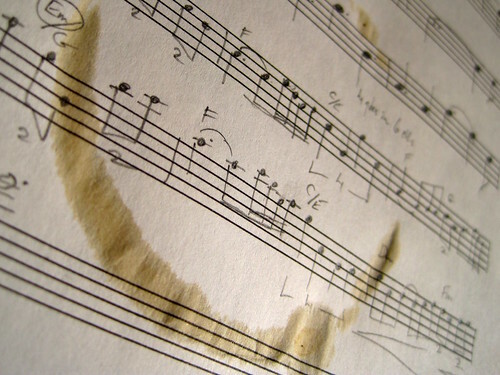 You’ll learn of the often untold obsession composers had for their beloved beverage while also getting three recipes that feature coffee in imaginative ways. What did Bach eat for breakfast? You’ll find out — along with the favorite breakfast of several other composers. To receive all sorts of musical updates and hear a few performances, you should “like” the Manitou Winds Facebook Page. ~ by Jason on October 1, 2015. Glad to see this in my inbox. Love the Amaretto Pear Baked Oatmeal and will see the Cherry Almond Baked Oatmeal on my breakfast plate after a trip to the grocery store for cherries. Thanks, Gail. I’m delighted to hear you’ve tried some of the baked oatmeal recipes. They’re a favorite for us too! 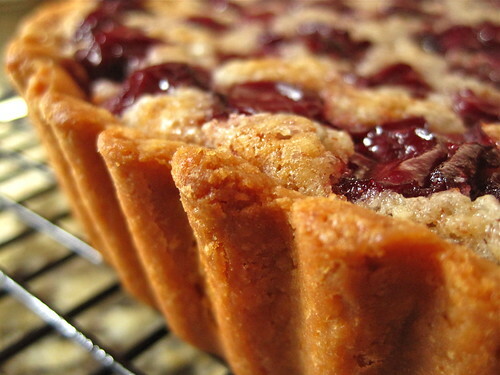 I hope you’ll enjoy the music-themed recipes on the Manitou Winds website. Glad to have you back…with a great new twist! Hope you like the upcoming new grocery store in TC,Lucky Foods. It’s supposed to be similar to Whole Foods. Hi Sue. We’re eager to see what Lucky’s is like, but we’re also pretty snug with the co-op already in town. Hey! Glad to see you back! I really enjoy reading your blog. Hi Belinda! Thanks for reading. Hope you’re doing well. Nice! Glad you are still enjoying creative endeavors… mine have been lagging behind lately… at least in cyberspace. Your posts are always inspirational.